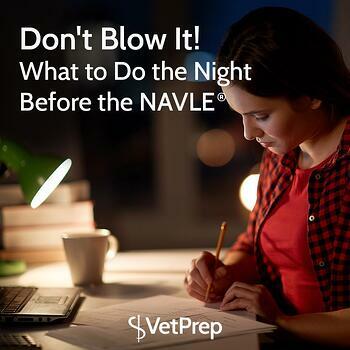 There is always some anxiety the night before the NAVLE! 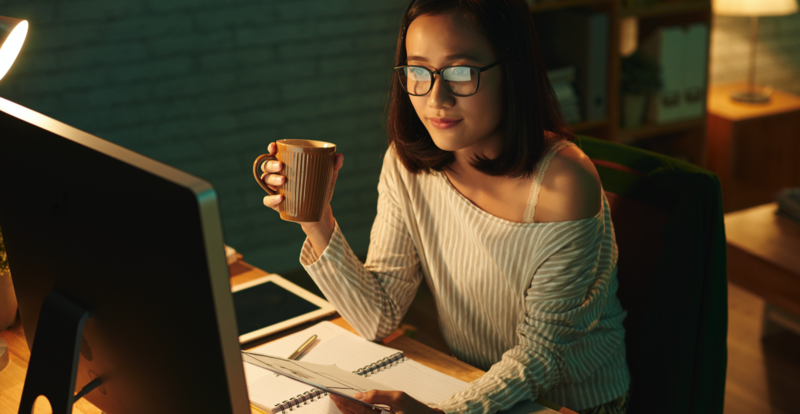 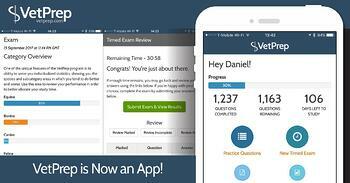 Here are a few tips for the night before the exam to help you get ready. 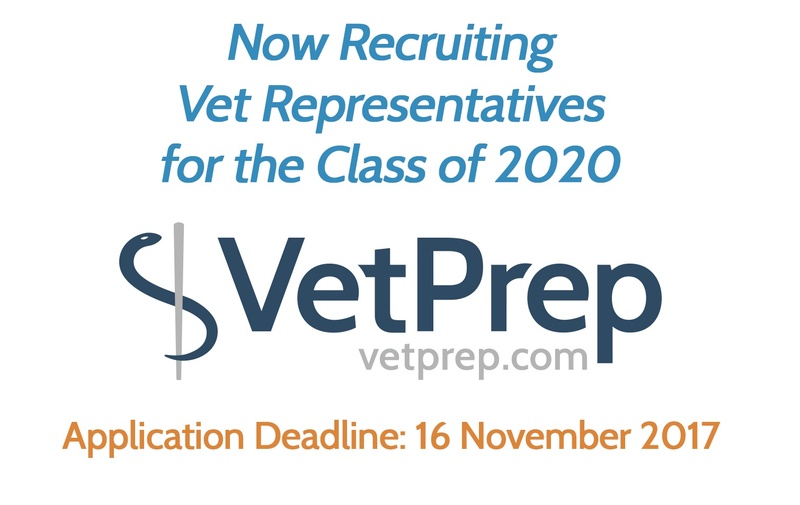 We are ready to recruit the next class of VetPrep Reps and we need your help!